Paint a pumpkin teal and place it on your porch to let trick-or-treaters with food allergies know that you have non-food treats. With the sun setting around 6:00 p.m., it gets dark very early this time of year. “Be prepared by bringing a flashlight and by trick-or treating in well-lit neighborhoods,” says Asomaning. Consider reflective stickers which can be attached to costumes or glow in the dark bracelets to help make children more visible to motorists as they cross the street. Cold and wet are the two main components of hypothermia, and they can also make you just plain miserable. Some costumes are very thin and provide little protection from the elements. Consider layering warmer clothes underneath the costume. Have a plan for the rain and carry a poncho or umbrella, just in case. Before heading out, it is also good to ensure costumes allow free movement, and don’t hang too low resulting in a tripping hazard. Masks can reduce the field of vision, so face paint is a good alternative. As the crowds build, it can be easy for kids and parents to lose track of each other. Smaller children should hold an adult’s hand when passing from house to house. Older children and young teens should still have adult supervision, but going in a group of parents and kids can help them feel more independent. 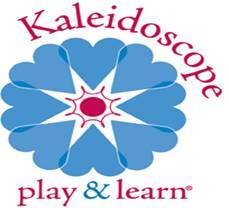 Set clear rules before going out about how far older children may get ahead of the supervising parents. A good rule of thumb is to regroup before crossing a road. If the neighborhood gets very busy, consider reducing the distance to just one or two houses, and make sure every child in the group understands the boundaries. Children tend to get excited during the trick-or-treat festivities, so set clear expectations when crossing the street. Vehicle traffic, other trick-or-treaters, and even curbs could spell a recipe for disaster. Remind children not to dart across the street and to look to grownups for guidance about when it is safe to cross. Before the big night, Asomaning recommends a flu shot for everyone. “Upon returning home, everyone should wash their hands,” she says, which will reduce the likelihood of picking up a virus that they may have come in contact with when touching people or surfaces like doorbells and handrails. Turn on your porch light to let trick-or-treaters know you are ready for them. Ensure the pathway to your door is well-lit and free of obstacles. Make sure to rake leaves off walkways, as the rain can make them slippery, creating the potential for a nasty spill. Consider providing non-food treats for trick-or-treaters that may have food allergies. You can indicate that your home has non-food options by painting a pumpkin teal and placing it on your door step. Glow bracelets, novelty toys, and stickers make for fun and inexpensive treats. When returning home, parents should look over the candy to check for open or torn packaging, discarding any unsuitable pieces. Remember, when in doubt, throw it out. Parents should store the treats and control how much and how often children get candy. Remember portion size, it’s not just for children, but also for parents who share their children’s candy. 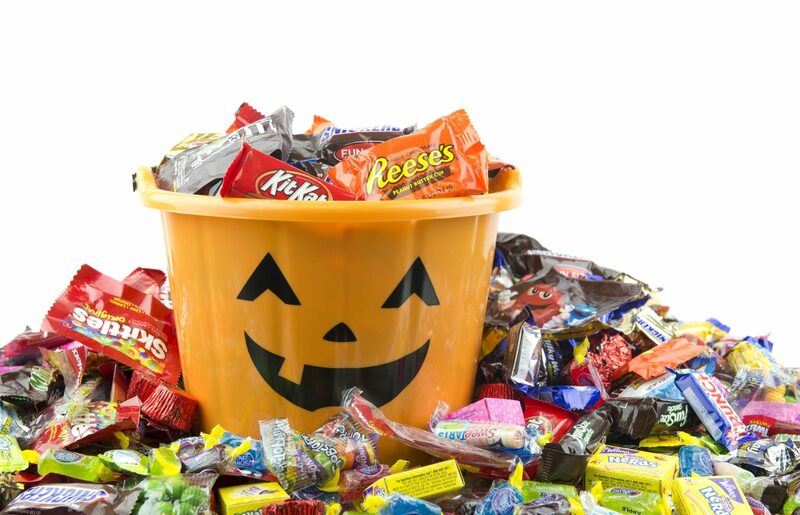 Help your child pick a few candies to celebrate the holiday, then put the rest away for later. 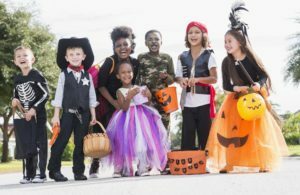 One method for reducing candy overload is starting a “candy fairy” or “switch witch” tradition where kids exchange their candy for a toy or reward. “Another option is to challenge the child to see how long they can make their Halloween candy last,” says Asomaning. “Encourage them to try to make it last until next Halloween,” she jokes. Good dental hygiene is especially important when it comes to sweets. “Soft chocolate is usually a better choice than sticky or hard candies,” says Asomaning. Children should brush their teeth after they eat candy, especially before bed. 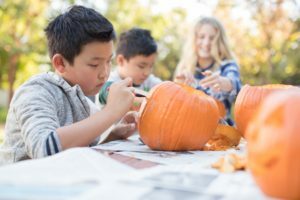 Following these simple guidelines can help ensure that your Halloween is less of a trick and more of a treat. All the health care professionals at Kaiser Permanente wish you a safe and healthy Halloween!